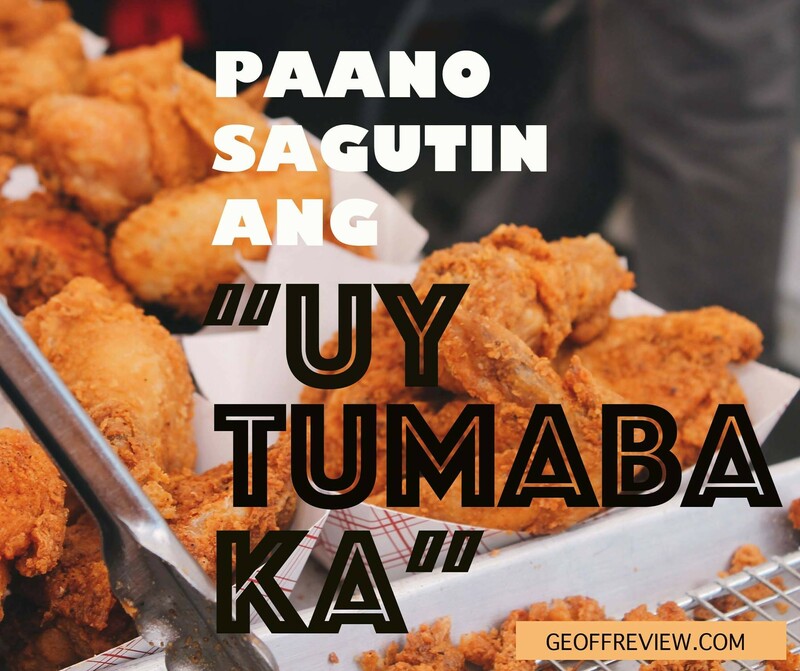 Do I hear UNLIMITED PIZZA + SODA for only P299? Yes! 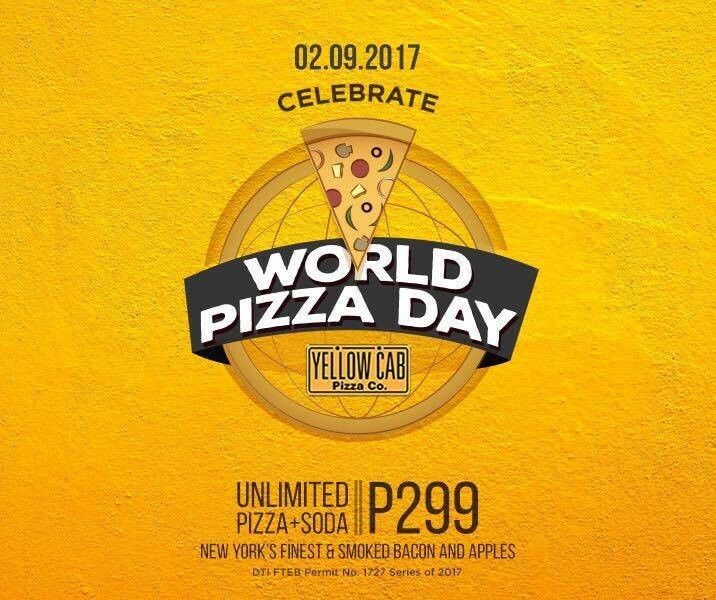 Mark your calendars on February 9 as Yellow Cab celebrates World Pizza Day by giving everyone an ALL-DAY UNLIMITED special treat. Love bacon on your pizza? Then it’s the perfect time for you to try what you’ve been waiting for—our #NextStuff Smoked Bacon and Apples Pizza. Still craving for one of our #BestStuff New York’s Finest Pizza? Great! On this special day, we let you enjoy both. For just P299, dine-in in any of the participating Yellow Cab stores and enjoy UNLIMITED Smoked Bacon and Apples, New York’s Finest + UNLIMITED Soda. So head over to Yellow Cab and get straight to the good stuff! Promo duration is on 02/09/17, 12am-11:59pm (for 24-hour stores), and regular operating hours on 02/09/17 for other stores. All transactions beyond 11:59pm on 02/09/17 shall no longer be allowed to avail the promo. 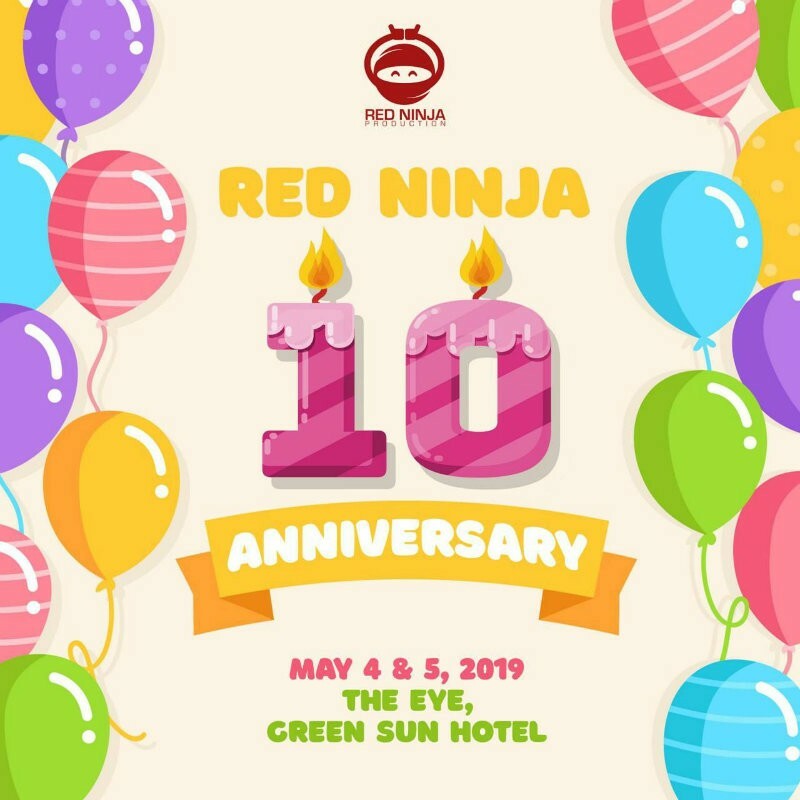 Participating stores: all stores except Kidzania, NAIA 3, MOA Arena, and Brent. Participating products are Large (14”) New York’s Finest pizza, Large (14”) Smoked Bacon and Apples pizza cut into 16 slices. Smoked Bacon and Apples Pizza will be served until supplies last. Strictly no leftovers. Customers will be charged an amount of 1 regular-priced 14” New York’s Finest pizza for wastage of food. 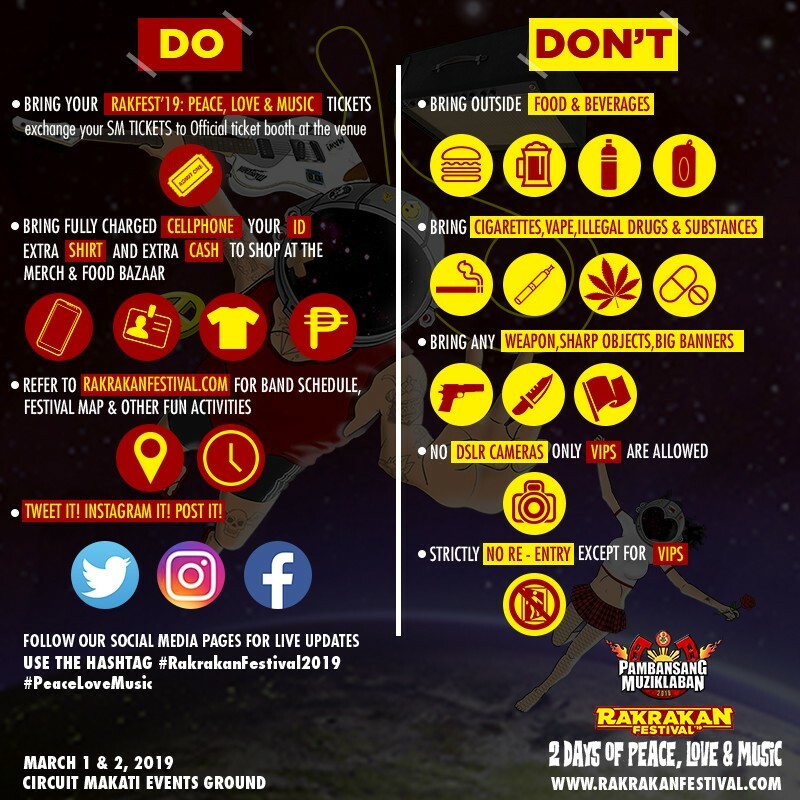 Strictly no sharing of the pizza and soda to other parties who have not purchased the promo. Anne Curtis and Erwan Heussaff Finally Got Married!